Homemade treats are wonderful gifts that anyone can appreciate. It's so much fun to make sweet candies and introduce anyone on your gift list to simple, delightful gifts. 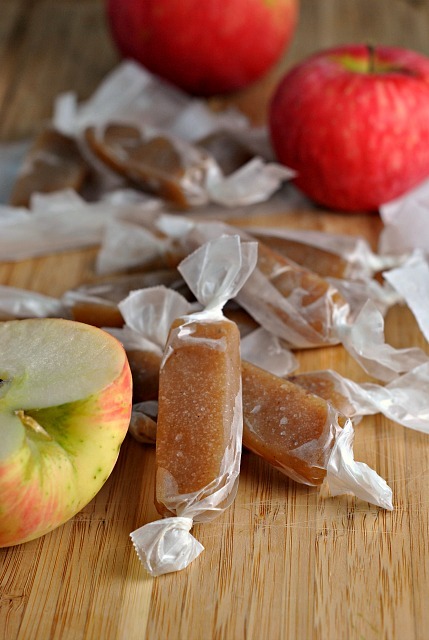 Enjoy these homemade candies. They are a bit different than anything we have ever had, and we can't decide which is our favorite. 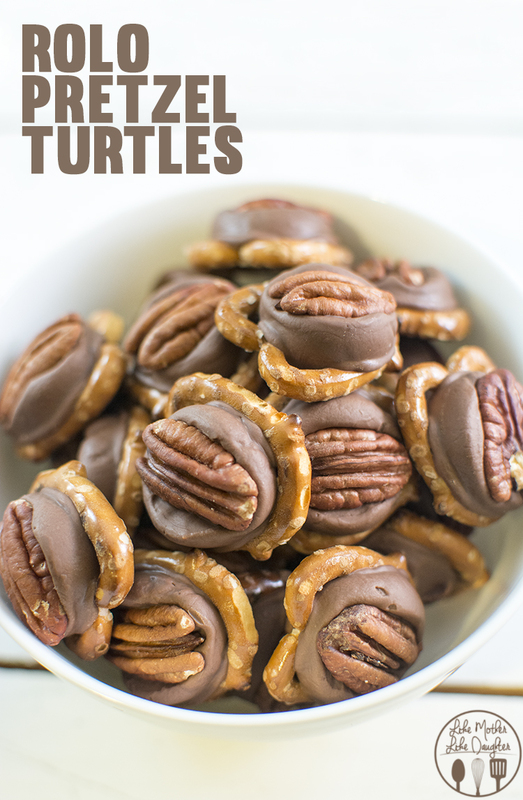 This one is an easy home version of the awesome turtle candies you often see at candy stores. These use tasty Rolo candies for the perfect caramel texture. So good! 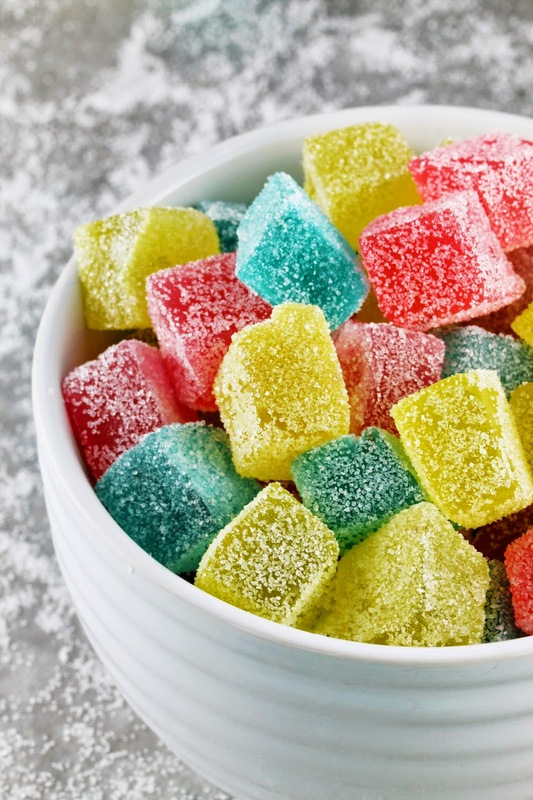 Gum drops can be so much more than sugar cubes of jelly. Flavor them up any way you like, or make a few different varieties and create the prettiest gift for your loved ones. 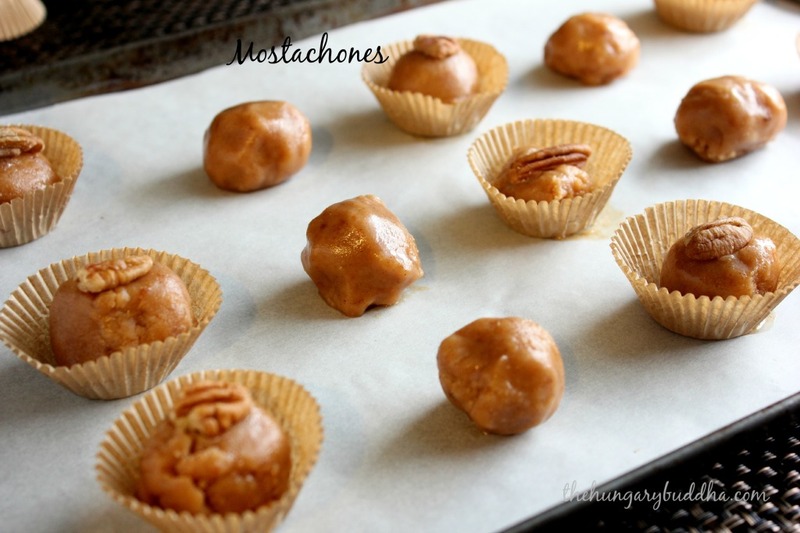 These chewy melty candies are so fabulous! Aren't they adorable? Now, you can make those special caramels from your childhood, with a grown up flavor that is perfect for the holiday season. So good. One of our favorite store bought candies is the Snickers bar. What happens when you run out of your favorite candy at home? Well, if it's the Snickers bar, you are in luck. 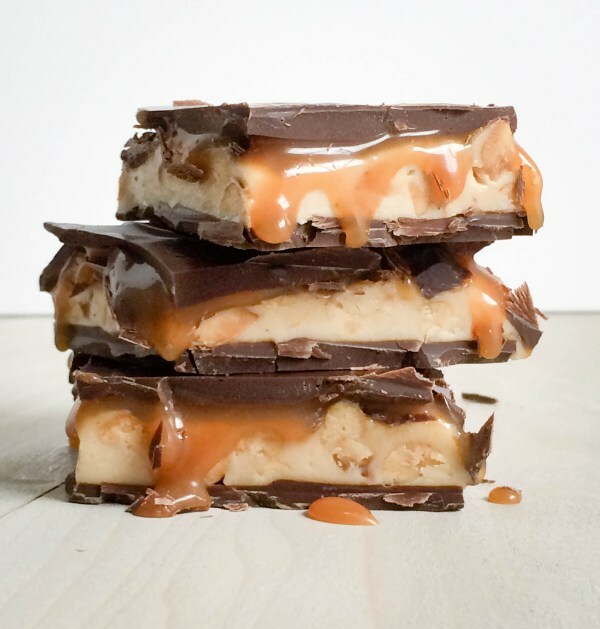 Now you can make homemade Snickers bars any time you like. Soft chewy candies that will taste like a bite of heaven as they melt in your mouth. So good! These are a classic candy that should be in your homemade food list.